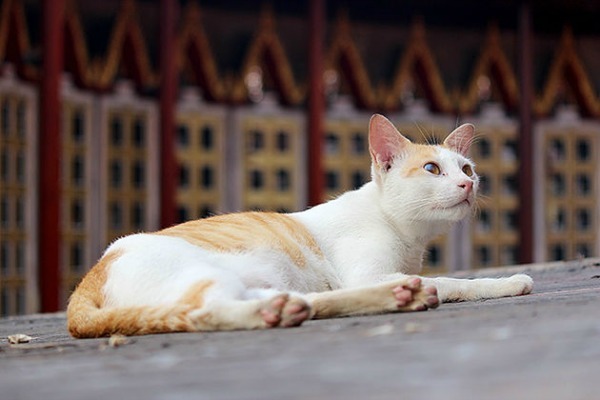 During a visit of Phuket in Thailand, you will doubtlessly see many cats and dogs on the roads, in store fronts, and near the temples. 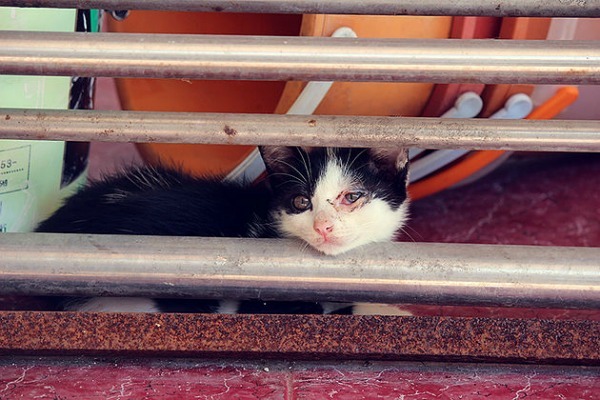 While a large number of these pets have owners, plenty of others are left to fend for themselves. 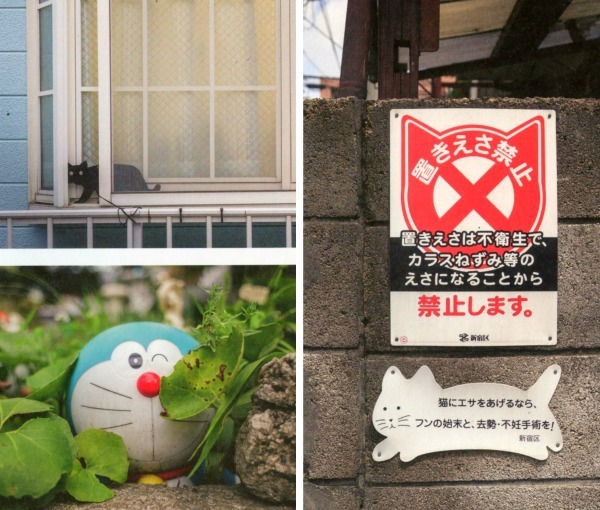 These communal cats got abandoned once they've outgrown their cute kitten stage or are the result of allowing cats to breed unchecked. 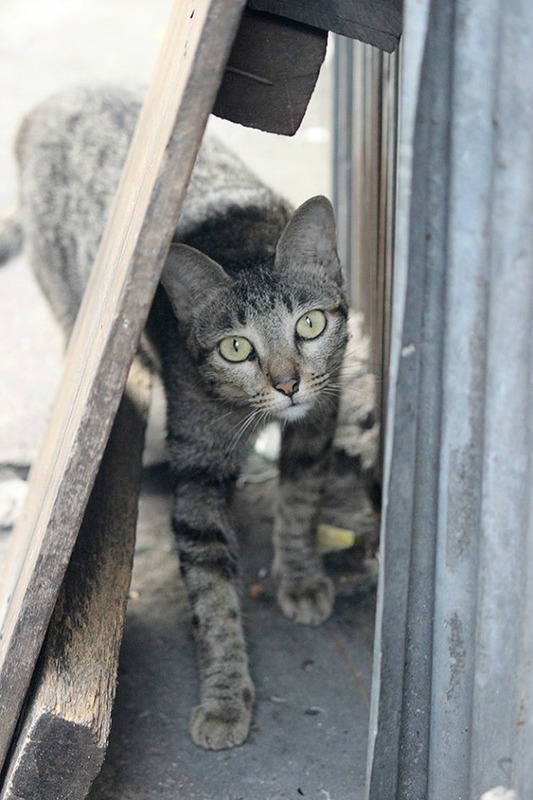 Despite their hardships, the majority of communal cats and dogs are very friendly. 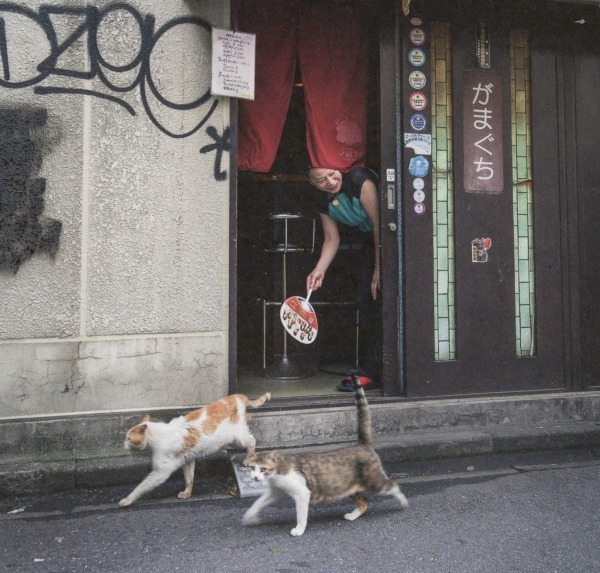 Many tourists want to help the communal cats by feeding them. 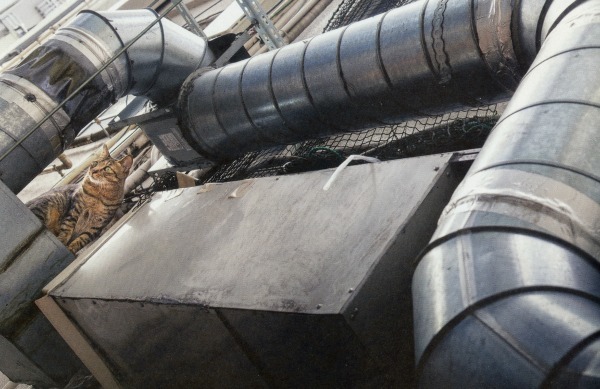 However, doing so in the proximity of hotels and restaurants can have unfavorable consequences for these animals because they are seen as a nuisance and are believed to negatively impact customer satisfaction. 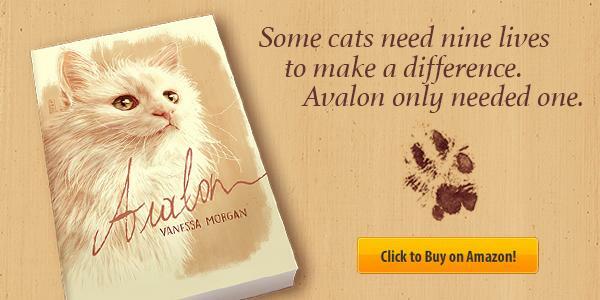 Yet there are many more ways in which you can help. 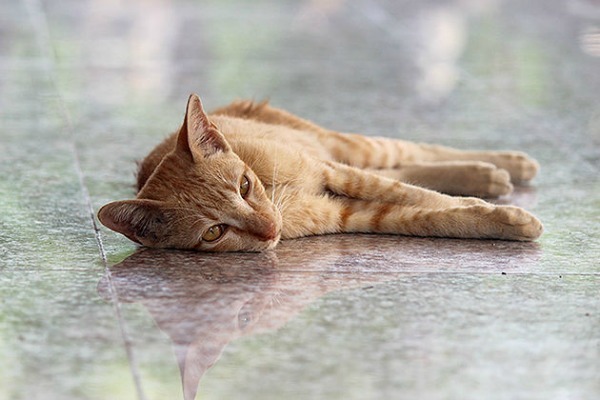 If you come across a sick or injured pet in Phuket, you can call Soi Dog Foundation for assistance (081/788.4222), as they'll be happy to bring them to a vet and nurse them back to health. You're also welcome to visit their facility in Phuket. 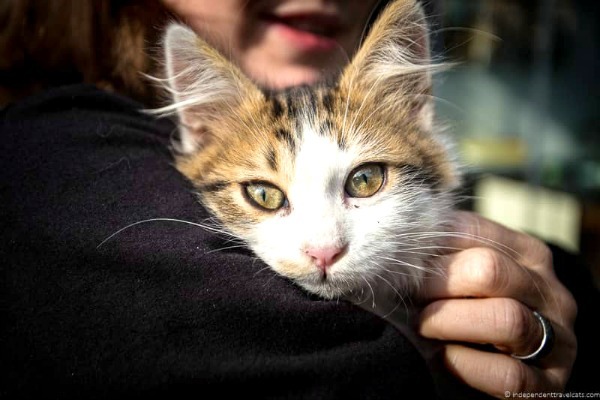 During the guided tours that take place four times a day, a guide will show you around the cat and dog hospitals, introduce you to the more than 700 (!) 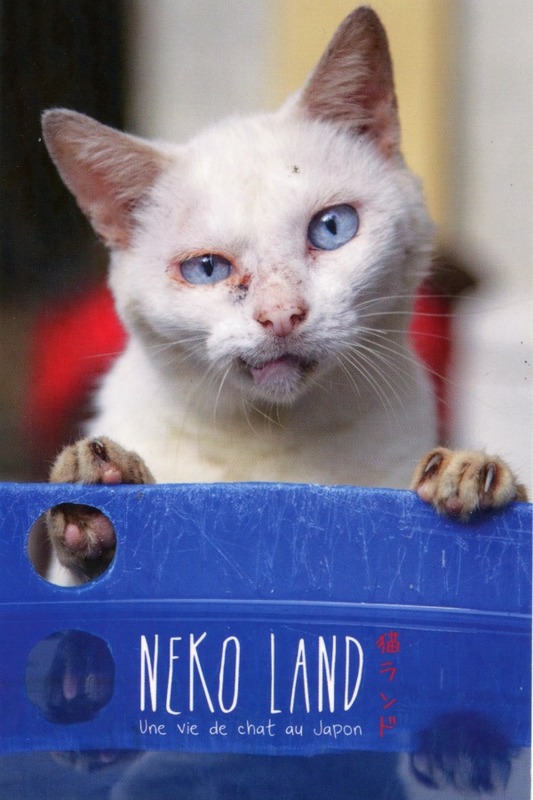 animals that are being rehabilitated, and tell you about the history of the Soi Dog Foundation and how they are fighting the dog meat trade in Asia. You can find out more about them and their guided tours here. Have you ever visited Phuket, Thailand? 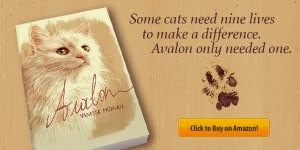 How did you help the communal cats and dogs? 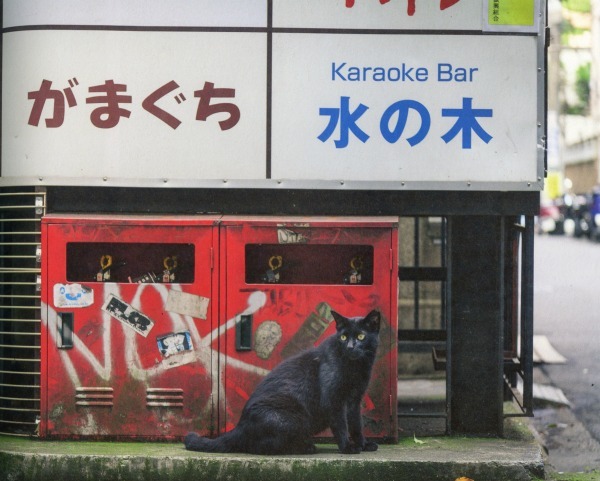 Shinjuku and its night district, Kabukicho, are home to a large number of felines. 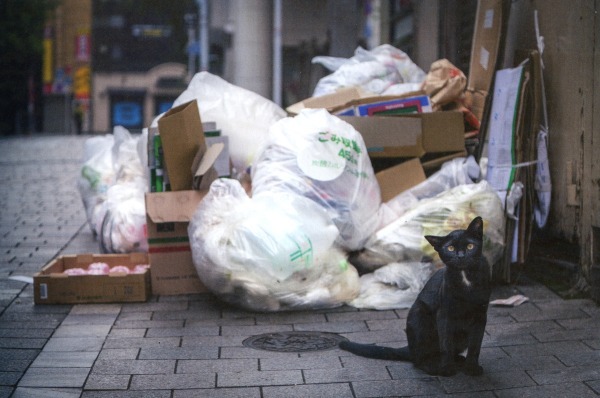 You won't see the cats during the day, but around five o'clock in the morning, they come out to scrounge a few leftovers in the garbage bags of the many restaurants. 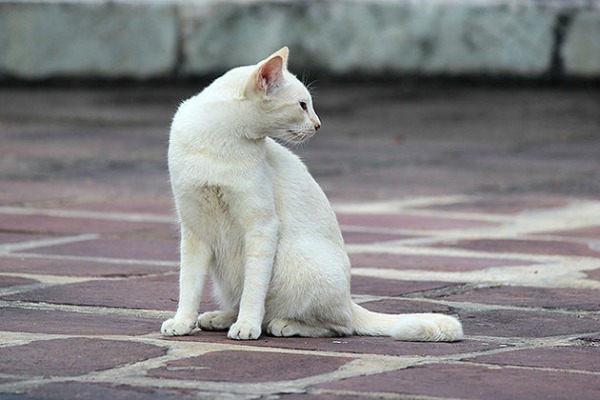 Several of these cats have tipped ears. The veterinarians do this to recognize the ones that have been spayed and neutered. 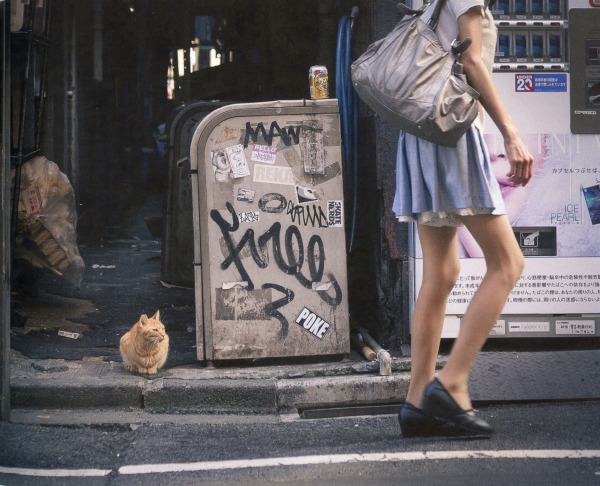 Many cats look for freshness in the bars of the Golden gaï. Many clients of these bars sleep in the streets while waiting for their first train. 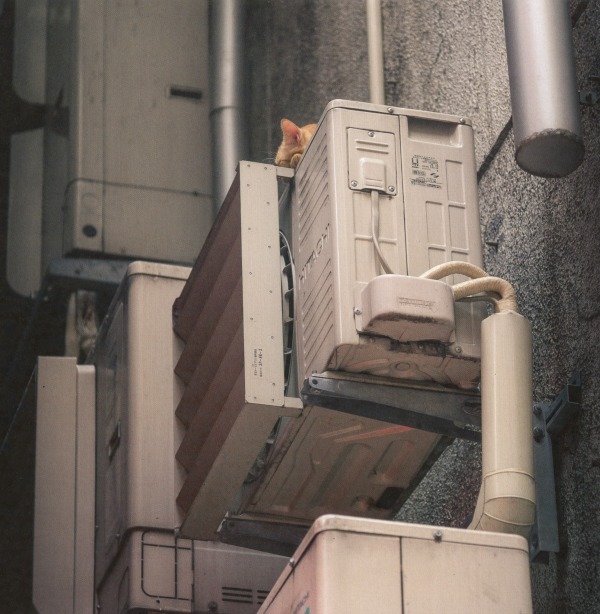 Some cats do the same. 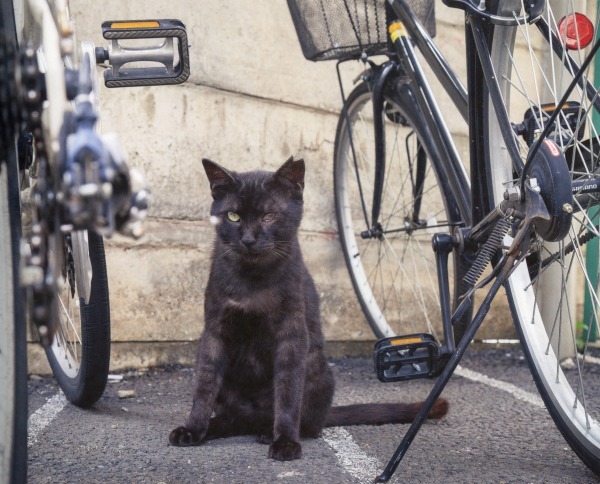 Not sure where to find tomcats in the area? 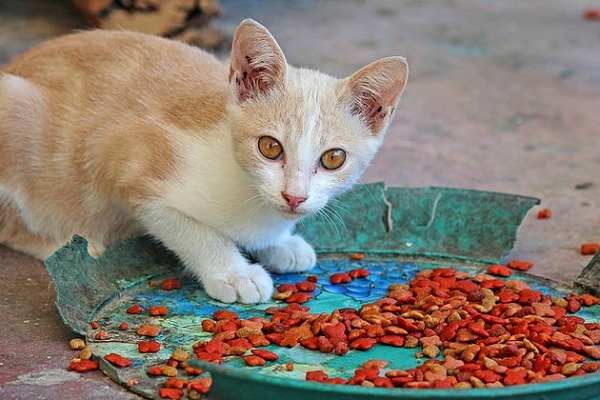 Look for signs announcing it's forbidden to feed the cats. They are usually a good indication. 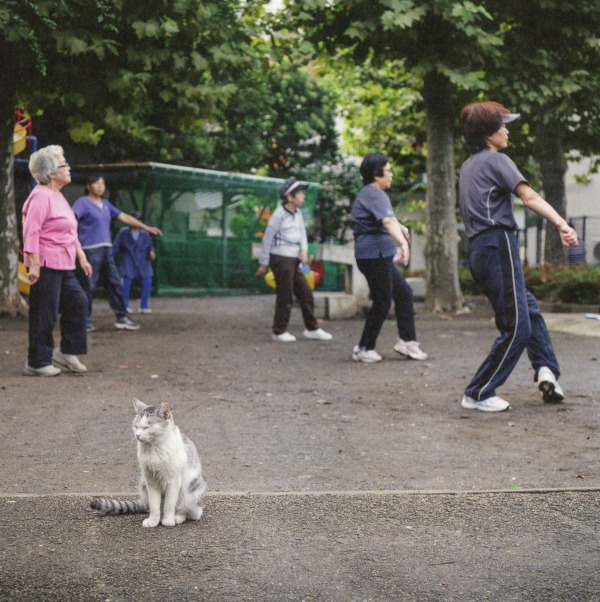 Early in the morning, people go to the park of Shinjuku for a session of tai-chi. 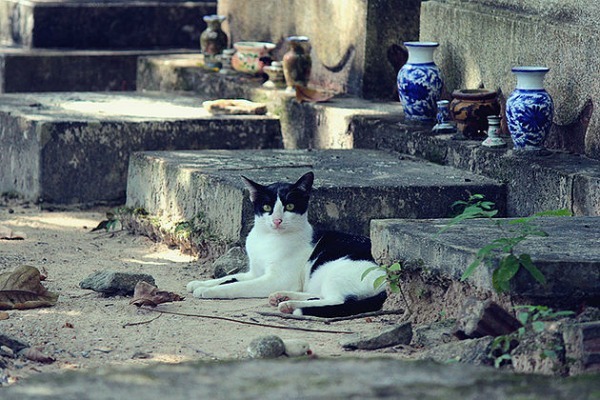 Quite a lot of cats live in the park, so don't be surprised if they join in for a lesson. 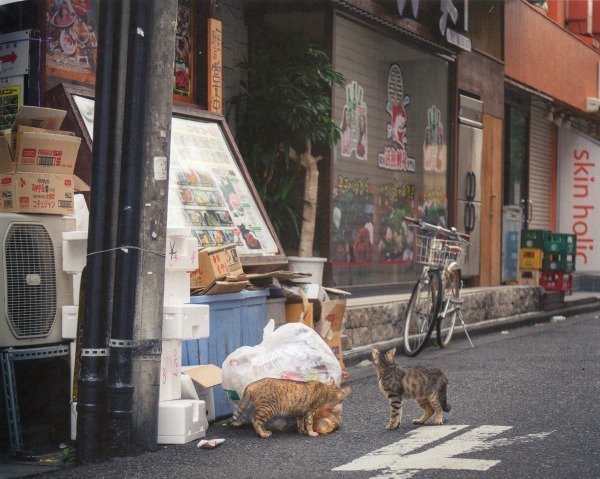 I have been fortunate to be able to travel frequently as a travel writer and I love seeing cats in all the places I visit. 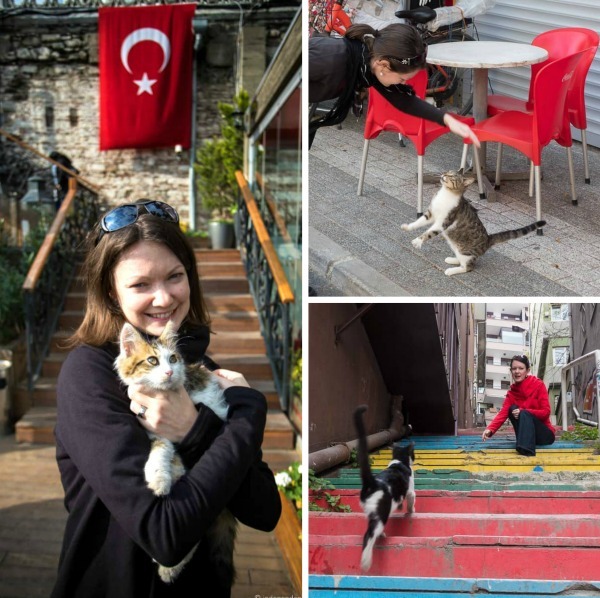 Istanbul definitely stands out as a city with lots of cat memories for me. 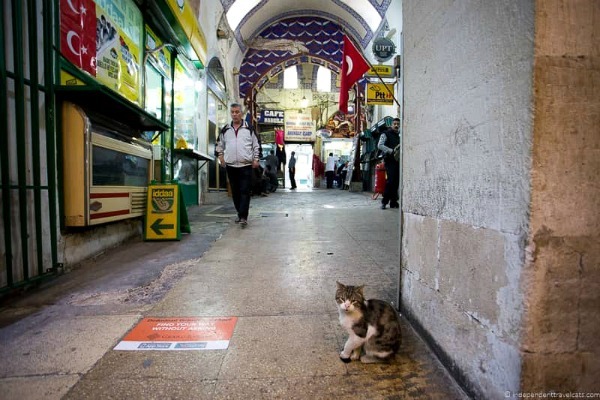 Cats are everywhere in Turkey, and Istanbul, as the country’s largest city, is filled with cats. 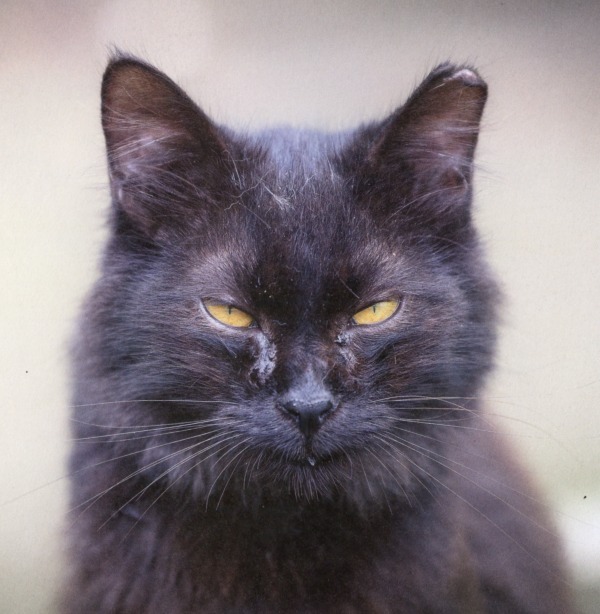 In fact, it has been jokingly called Catstantinople (a play on the city’s former name of Constantinople). 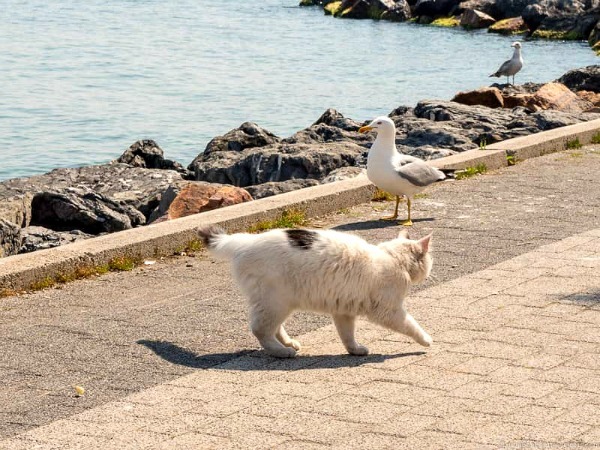 Why are the stray cats looked after? 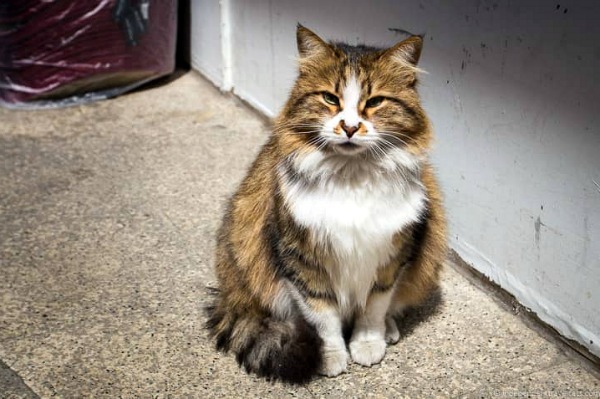 Turkey is today a predominately Muslim country and it is believed by many Muslims that cats should be respected and taken care of and not hurt. 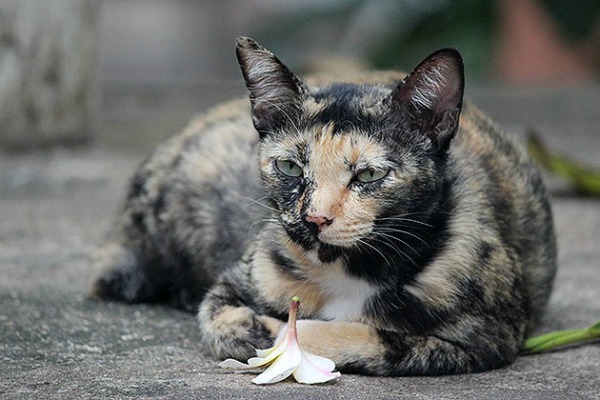 For example, there is a story that the prophet Muhammad found a cat had settled on the sleeve of his robe and instead of disturbing the cat, he tore that part of his robe off. 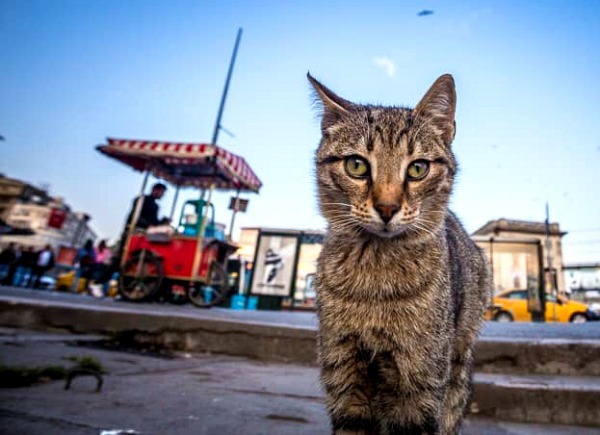 Religion aside, there is also a tradition of caring for the cats of Istanbul that is passed from parents to children who continue to put out food and water for the local felines. 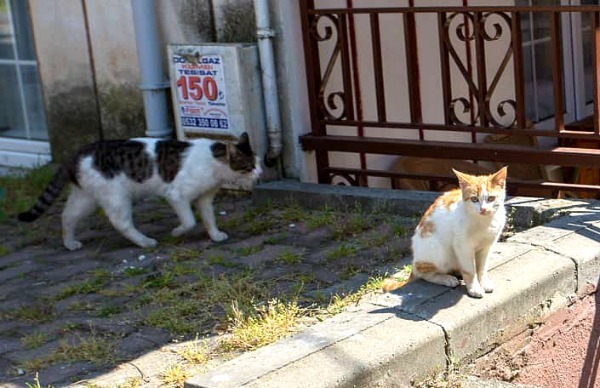 Of course, not all people in Istanbul (Muslim or not) care for the cats and life as a stray cat in a city is still a pretty rough life. 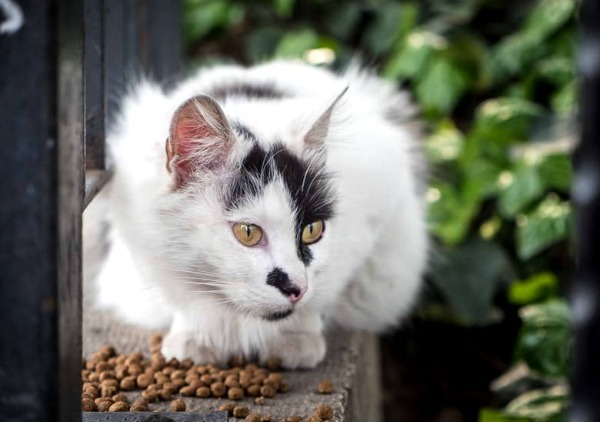 The life expectancy of a stray cat is significantly less than a domestic cat kept as a pet; however, many of the cats of Istanbul are able to survive due to the generosity of its people. 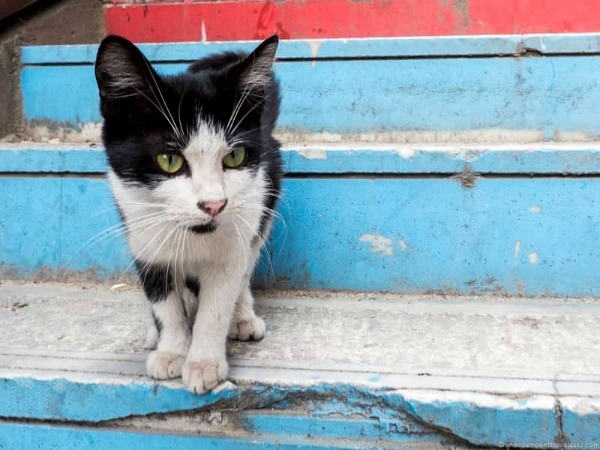 A recent documentary, Kedi, is a good one to watch to learn more and see the cats of Istanbul. 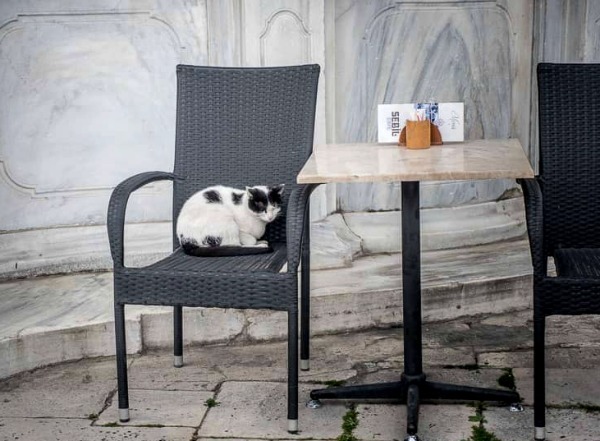 The cats can be found in every part of Istanbul. 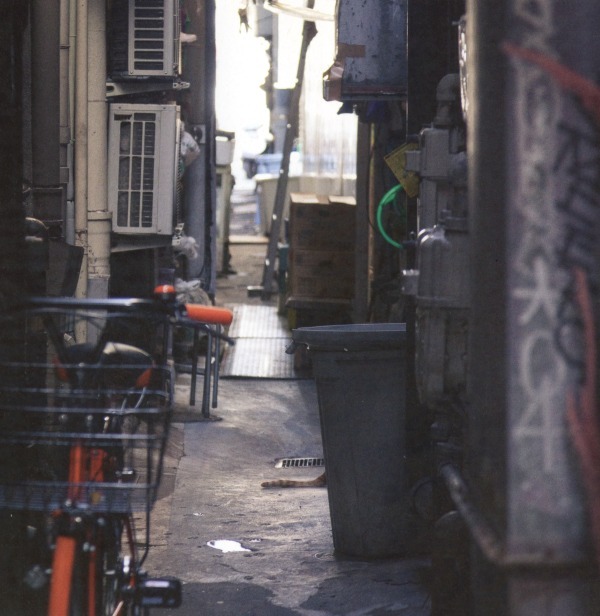 You’ll find them enjoying the sun along the river, cuddled up in boxes, dumpster diving, fighting, playing, and sneaking around under the market stalls in this large and chaotic city. 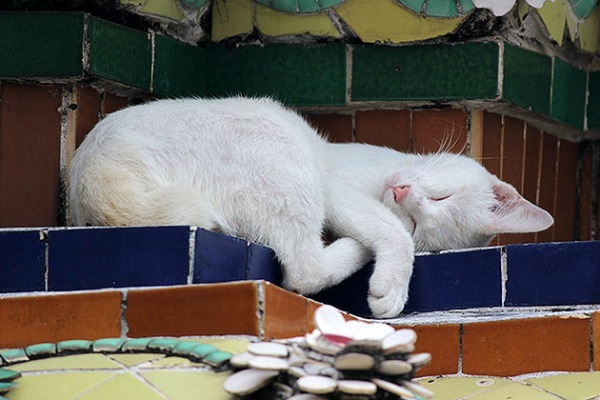 One kitty even lives in one of the world’s most famous mosques (Gil of the Hagia Sophia). 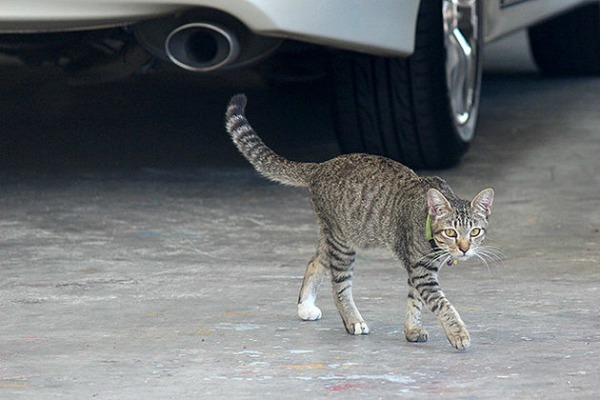 Some of the cats were friendly and affectionate – bounding up the stairs for pets and hopes of food, and others were quite skittish and kept away. 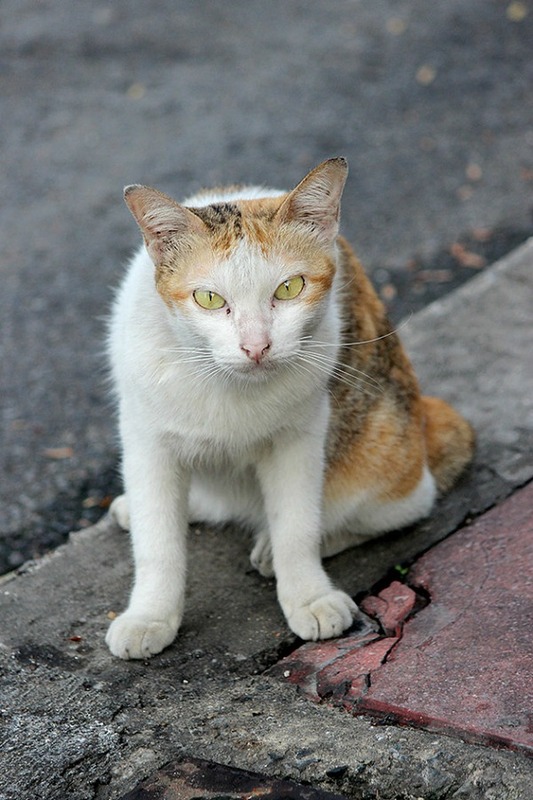 Sitting down at an outdoor café and restraint and ordering a meat or fish dish is almost a surefire way to attract a street cat with begging eyes. 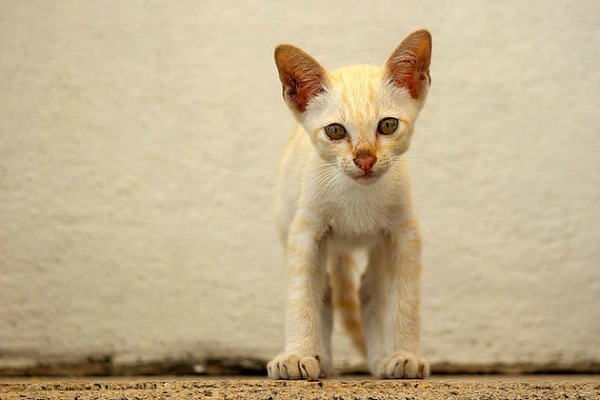 The cats are a variety of breeds, shapes, and colors, their ancestors likely having arrived from all over the world into the city’s port as sailors would traditionally keep cats on their ships to kill the rodents. 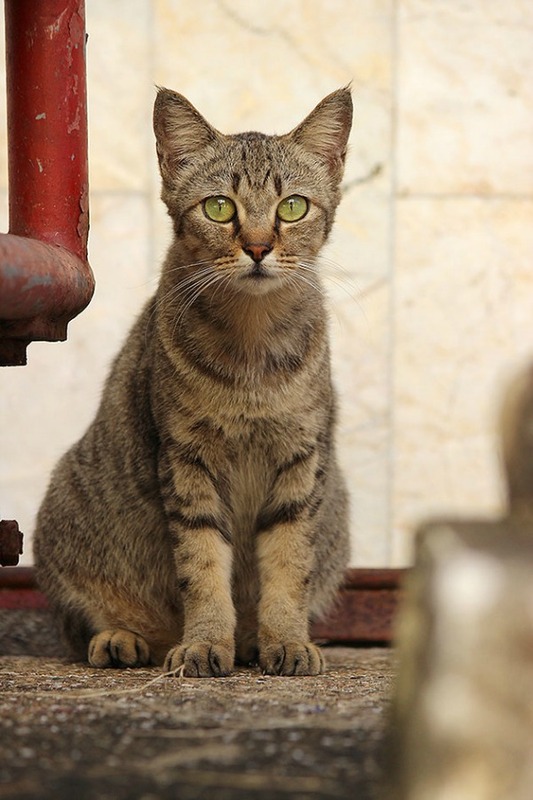 We have visited Istanbul twice so far and both times have enjoyed seeing and photographing the feline residents! 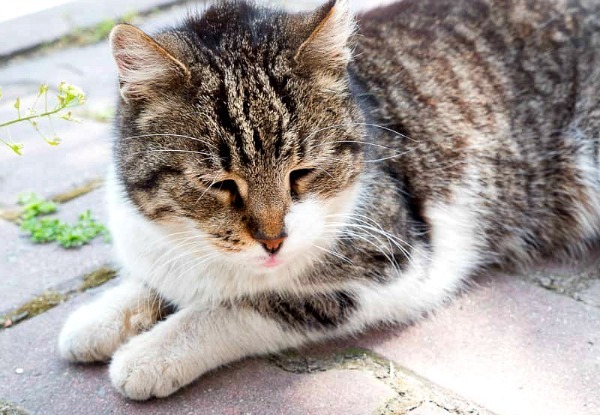 We definitely recommend taking the time to look out for the cats if you are in Istanbul. Jessica Norah is a full-time travel blogger at Independent Travel Cats who currently lives in Edinburgh Scotland with his husband Laurence. 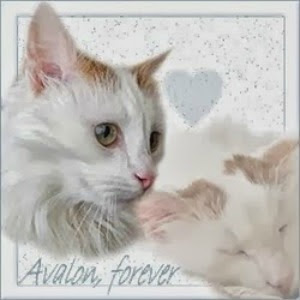 Sadly she had to leave her own two cats (Dodger and Dash) in the U.S. when she moved to the UK, but she goes back to visit them as much as she can, and adopts kitty friends throughout her travels around the world.